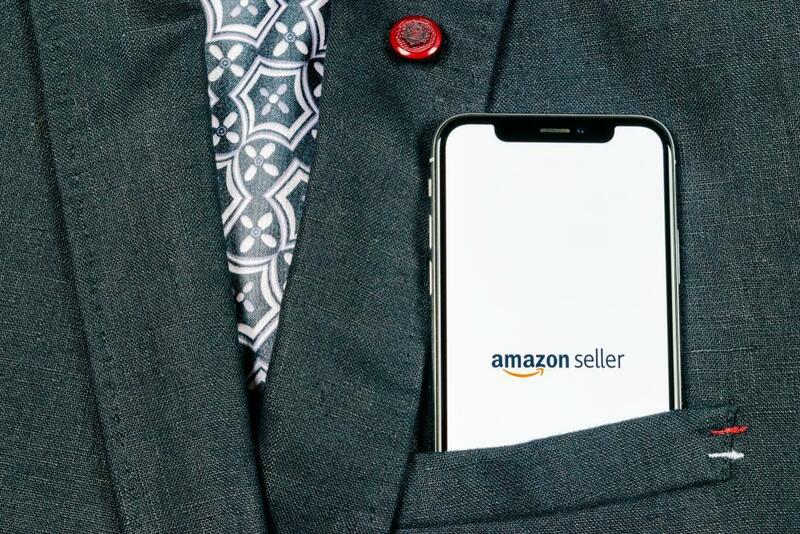 As we touched upon in the first blog in our Amazon IPI series, Amazon’s Inventory Performance Indicator puts Amazon sellers at risk of higher fees and storage restrictions if improperly managed. However, the good news is that there are a number of steps you can take to keep your IPI score at an optimal level and your Amazon fees low (with a little help from TradeGecko). What factors influence Amazon’s IPI? Your sell-through rate refers to the number of products you sell in relation to how much stock you have on hand. Amazon wants its sellers’ sell-through rates to be as high as possible because it means more stock is leaving their warehouses faster. Ideal sell-through rates depend on a number of factors, including your industry and the types of products you sell. However, if you notice that your sell-through rate is lower than usual, consider how you can move more goods off the shelves and only stock what you need to. Amazon’s ‘excess inventory percentage’ is another way of describing overstocks i.e. keeping more items in stock than are needed to meet demand. In most cases, overstocking comes down to poor inventory management practices that lead to too much stock, or the wrong type of stock, hanging around in warehouses. While you want to avoid overstocks, it’s also important to keep popular items in stock to avoid missed sales opportunities. If you go out of stock on a popular product, your lost sales represent a missed opportunity to increase your IPI score. 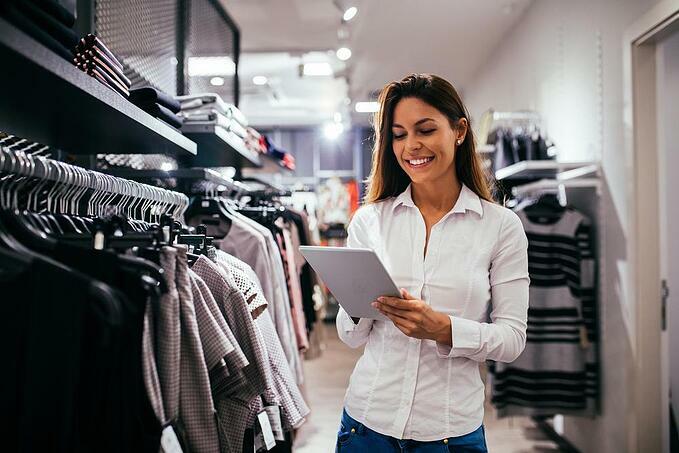 It also makes sense for you to keep your in-stock rate high on popular items, because it ensures your highest-selling products are available any time a customer wants to make a purchase, and it helps improve your sell-through rate. Utilizing key sales reports generated by an inventory management system to see which products sell best at different times of year, and make sure those products are stocked when they need to be. Doing an ABC inventory analysis to categorize products and focus on keeping ‘A’ products in stock at all times. Find out more about how to do an ABC analysis of products here. Stranded inventory refers to stock being held at an Amazon fulfillment center that isn’t associated with an active Amazon listing. Inventory can become stranded for a number of reasons. For example, the listing for that product may not be live, or may have never been created, resulting in stored inventory that is accumulating storage fees but can’t be sold. Amazon penalizes for stranded inventory because it costs the company to hold stock that will potentially never be sold. It also costs you money to store that inventory, so it’s in your best interest to fix stranded inventory as soon as possible. To fix your stranded inventory, access the Fix Stranded Inventory page from the Manage Inventory tab to remove or manually edit and relist your items. Above all, Amazon’s IPI measures the effectiveness of your inventory management, so it makes sense to utilize an inventory management system that can update and track stock levels for you. 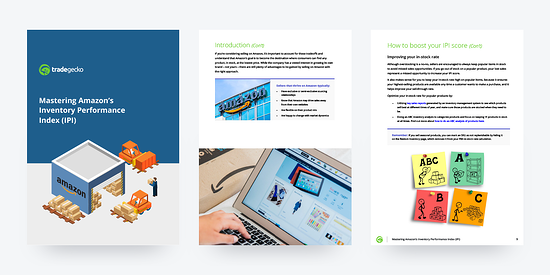 TradeGecko integrates with Amazon and FBA to ensure accuracy of stock levels across all your warehouse locations, including Amazon fulfillment centers. 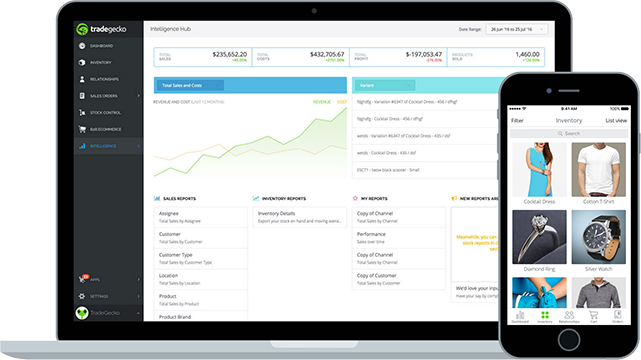 Orders coming from Amazon are automatically synced to TradeGecko, so you can see real-time statuses of orders and stock from one place. With these capabilities in tow, you can ensure you’re ticking all the right boxes for a high IPI score without any added manual effort.